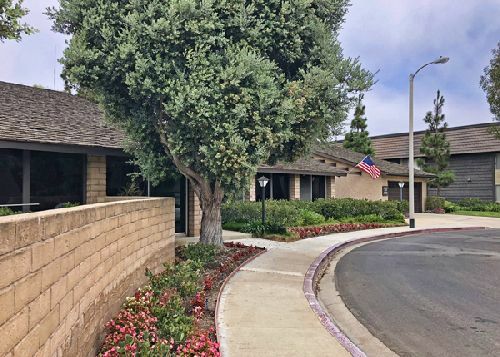 Park Madera Apartments, a 169-unit apartment complex in Port Hueneme, CA, was purchased for $37.35 mil ($221k/unit) by a private investor in an off-market transaction. Located at 2410 Madera Circle, the property was sold by a private investor, who developed the complex and has owned it since its completion in 1974. The complex sits on over five acres in the Port Hueneme submarket of Ventura County and is in proximity to The Collection, Oxnard beaches, Cal State Channel Islands and Point Mugu Military Base. The complex features a pool and spa, a large clubhouse, a leasing and management office, balconies and BBQs. Melinda Russell of CBRE represented the seller in the transaction. According to Russell, the strong value achieved for this mostly one-bedroom/one-bath apartment complex is attributable to it being a rare, sizeable and coastal investment with huge upside in rents. The buyer, a private local investor who was also repped by Russell, purchased the property in all cash deal with no loan contingency and a 60-day escrow period. According to CBRE’s recent 2019 outlook, the Southern California multifamily market is expected to continue to see strong performance. Demand is likely to outpace supply, leading to rent growth far exceeding historical averages.